I'm glad I have a year's experience now so I am better prepared for what to expect when I get a job. Daisy talks about her year-long work placement at The Walt Disney Company. She tells us what her role entailed, what the highlights of the placement were, and how the experience she's gained is helping her in final year. Where did you complete your placement? 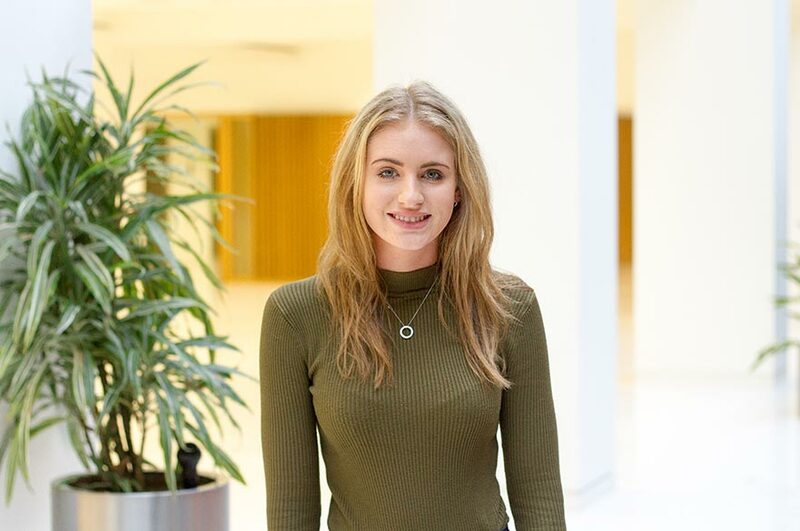 "I completed my placement at The Walt Disney Company in London, working as a fashion intern for their consumer products division." "I had a wide range of responsibilities. Daily tasks include answering emails from both licensees and different country head offices, managing samples, creating presentations for either the manager or director, monitoring the H&M account, working at events, general office administration, and working on long-term projects. Some of the long-term projects I completed were the Disney and H&M biannual inspirational presentations, creating an option count system for the H&M account, and multiple business pitches for potential licensees." "There were quite a few highlights – working at Disney is always exciting as there's so much going on. Actors come in dressed up as characters and you can get your photo taken, previews of new films coming out, and lots of events to go to. I really enjoyed working with my team and loved having lots of responsibility. There's also so many interns there, so it was a great social experience." "The biggest challenge was managing the workload. 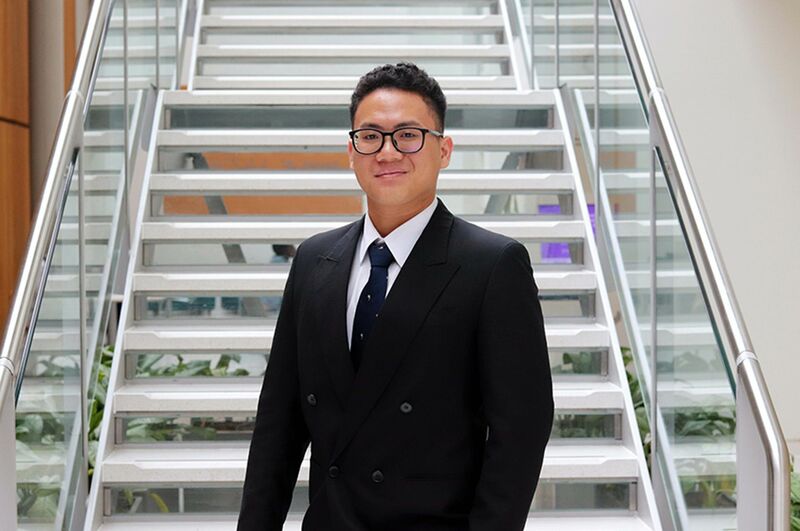 At Disney you are treated as a full-time employee and are given a lot of responsibility, so learning to manage it and meet all the deadlines was difficult at first, but you soon learn how to prioritise and work to your best ability under pressure." How did you find moving to a new city? "After I was offered the job I had a week until I started so I had to find somewhere to live really quickly. I found moving to London exciting as I didn't really have time to think about it or get worried. It's such an amazing place to live because there's so much going on and loads to do at the weekends. I was really lucky to end up with nice flatmates as well that I still see now." What kind of help did you get from NTU in securing a placement? "We had a module on employability in Year Two which helped with our CVs, covering letters, and interview skills. The Employability Team sent out regular updates of new placements that were available and were there if you needed to speak to them about anything." How do you think your first two years on the course helped you during your placement? "My role was in licensing, so it was a bit different to anything I had learnt on the course, but there were buying, merchandising, and garment technology skills I had that helped me in the job." What did you learn on your placement that will help you in your final year on the course? 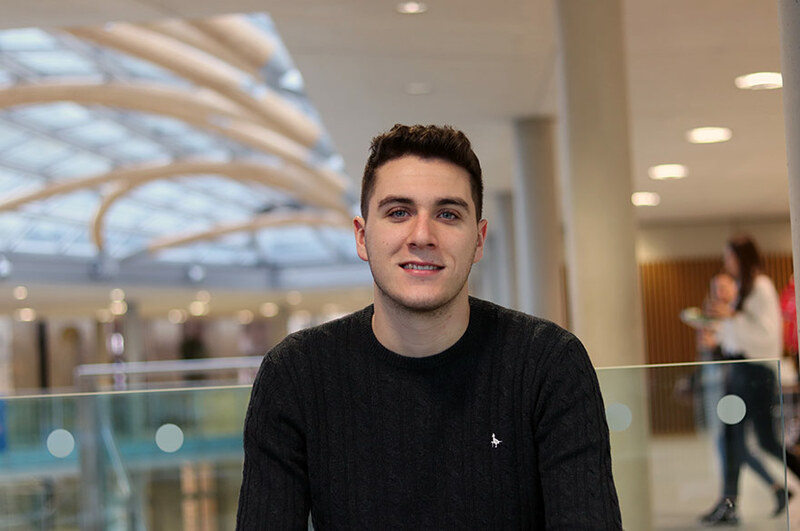 "Prioritising my workload is definitely something I have taken from my placement year and am using currently to manage my dissertation and other assignments." How do you think your placement will help you to launch your career after graduation? 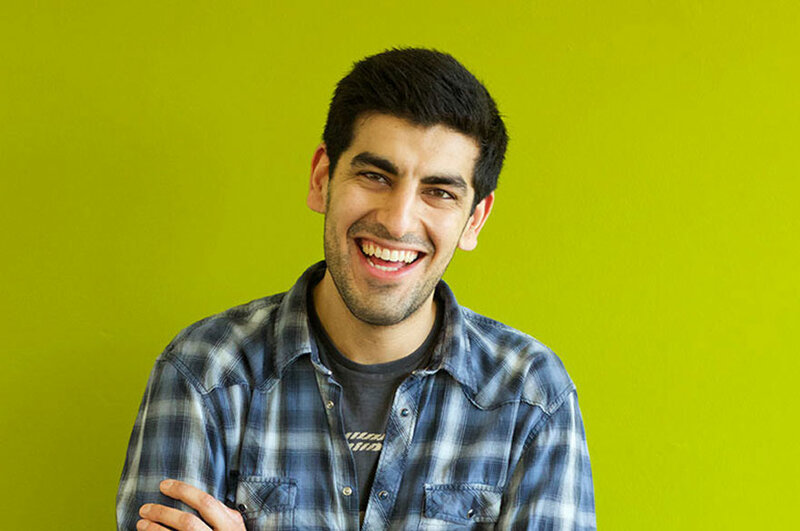 "I learnt so many skills at Disney that will be transferable into any role when I graduate. It's a big shock going from university life to working full-time. I'm glad I have a year's experience now so I am better prepared for what to expect when I get a job."